When will be Profiles in Courage next episode air date? Is Profiles in Courage renewed or cancelled? Where to countdown Profiles in Courage air dates? Is Profiles in Courage worth watching? Anthology series based on the Pulitzer Prize winning book of the same name by John F. Kennedy that ran for 26 episodes on NBC during the 1964-65 television season. Each episode dealt with an individual in American history who took a controversial and/or unpopular stand on an important issue regardless of the effect on his/her public career. 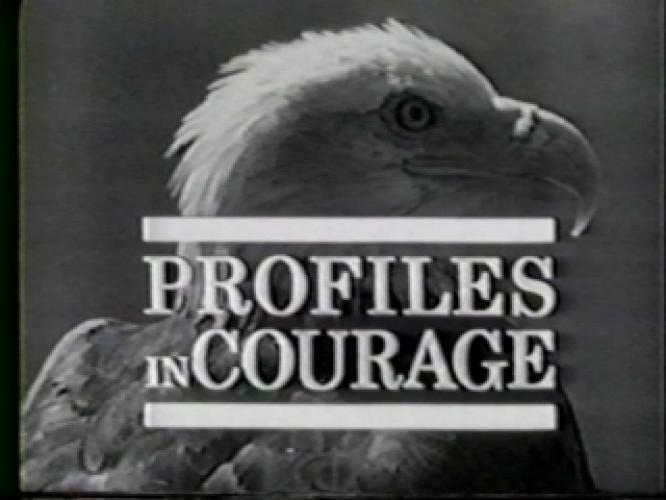 EpisoDate.com is your TV show guide to Countdown Profiles in Courage Episode Air Dates and to stay in touch with Profiles in Courage next episode Air Date and your others favorite TV Shows. Add the shows you like to a "Watchlist" and let the site take it from there.